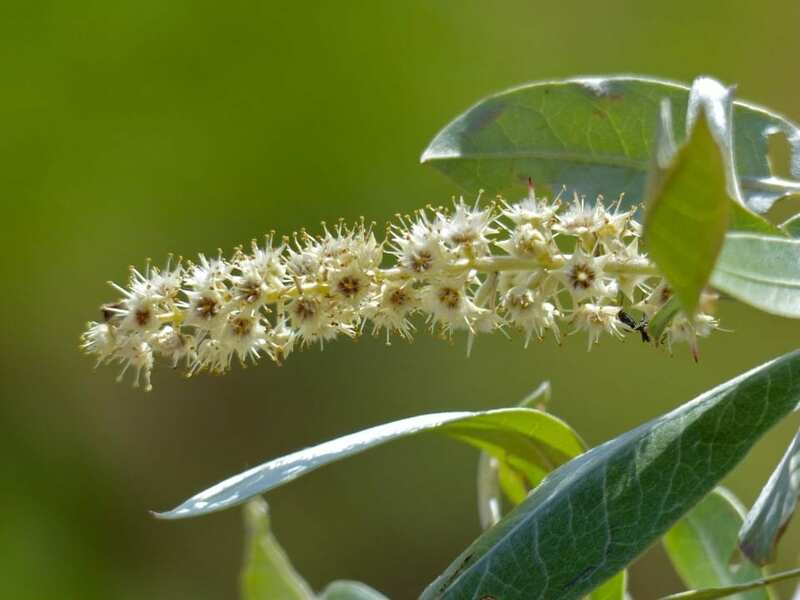 Named after a professor of Botany at Gottigen, Halleria lucida is an evergreen or semi-deciduous tree or shrub that is often multi-stemmed with a spreading crown and a shiny foliage on drooping branches. 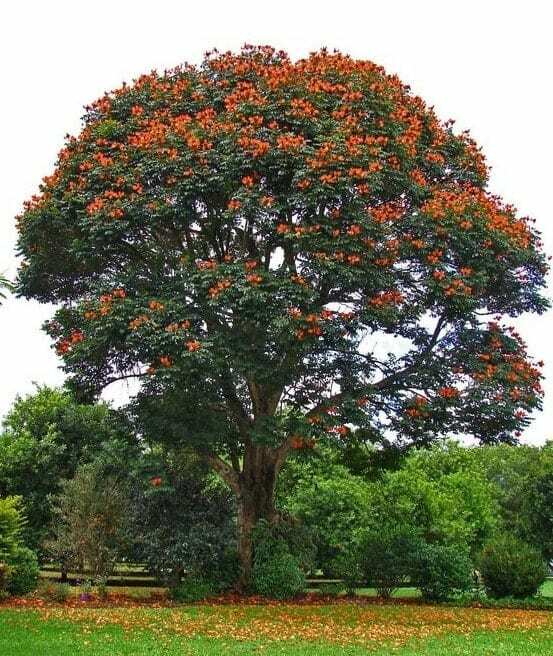 It is an indigenous tree of Southern Africa which can a mature height of 12m in wetter warmer areas. 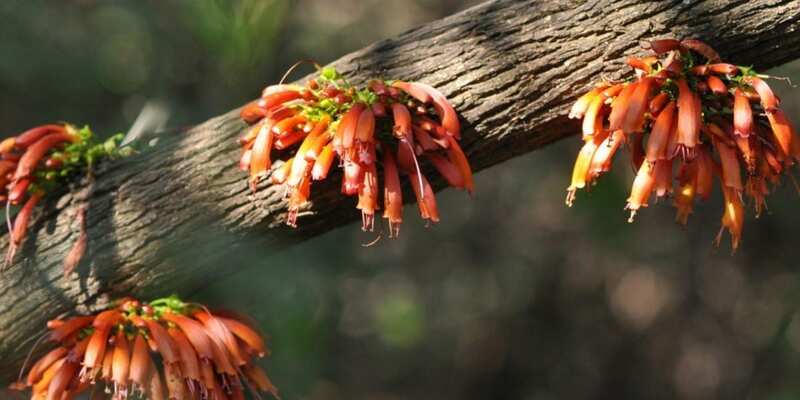 Tree fuschia is distributed in a wide range of habitats for instance in both high altitude and low altitude areas. 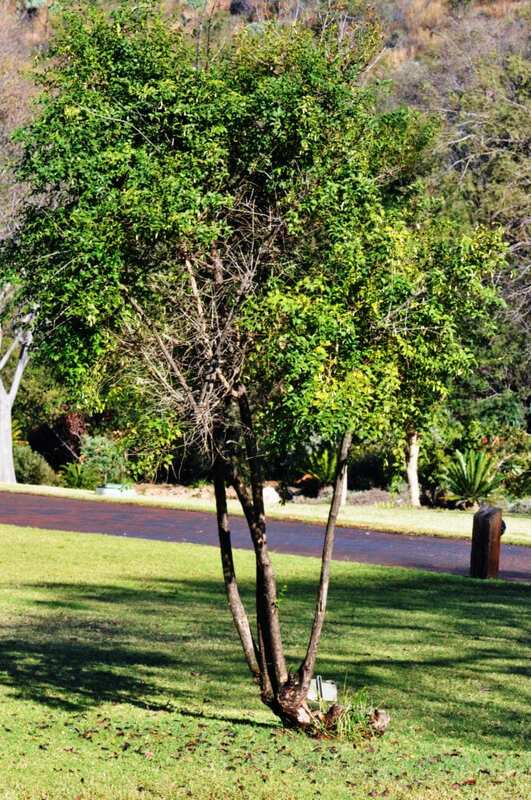 The glossy dark green leaves of Tree fuschia are rigid, simple, opposite and have a long leaf stalk. They also have an asymmetrical base and a pointed twisted tip. 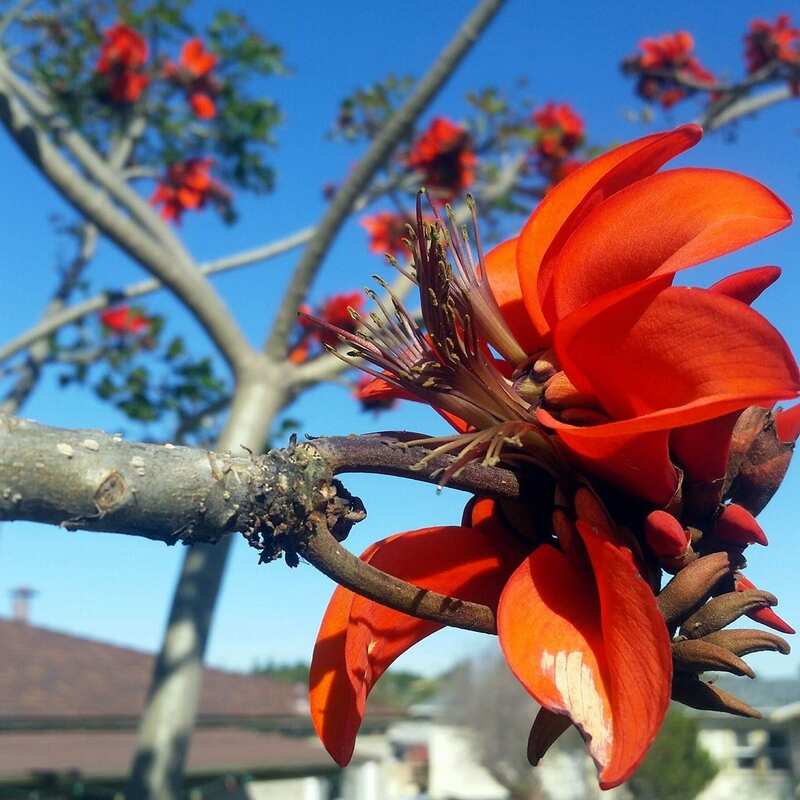 This tree bears trumpet shaped flowers from April to December. 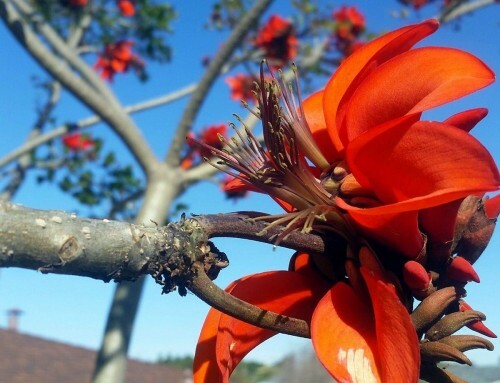 The flowers are either orange to brick-red or yellow in colour. They are very rich in nectar and are produced in clusters in the axils of leaves, on short shoots on the old wood, and also directly on the thick main branches making them hidden along the leaves. 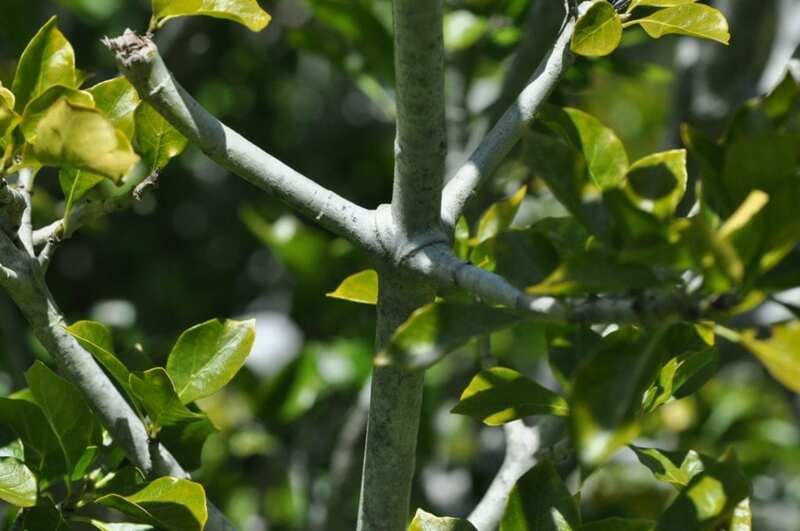 The bark is pale grey to brown in young trees, growing darker brown as the tree matures. It is also fissured laterally and flakes in long loose strips. 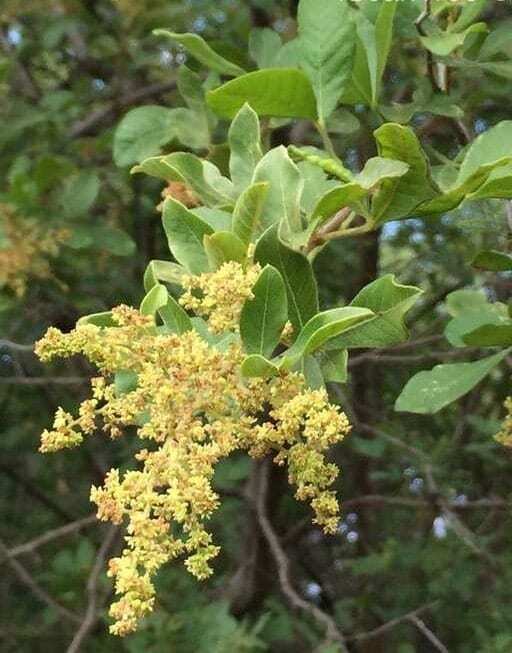 Fruiting occurs from June to February and the fruits are fleshy black berries with fine hair at the tip. 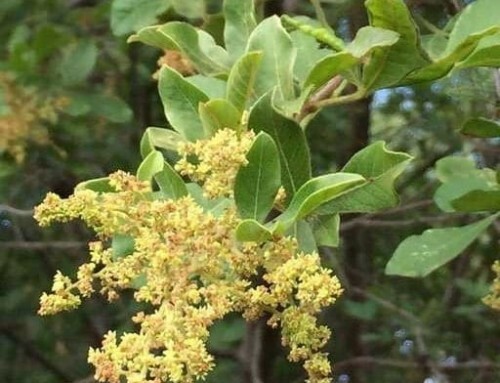 Just like the flowers, the fruits are borne on the thick main branches. 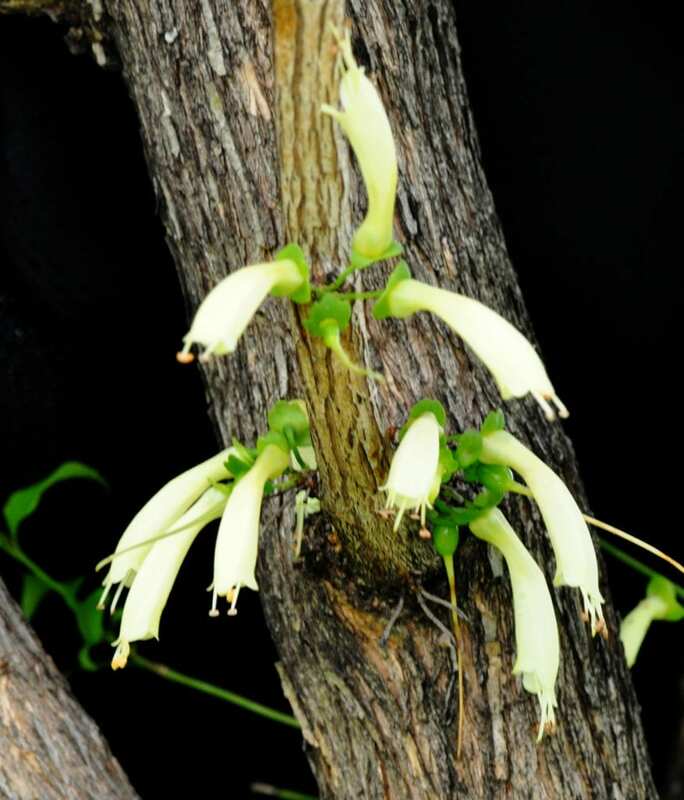 Tree fuschia is regarded as one of the most valuable plants to have in a wildlife garden as it attracts birds, bees and butterflies. 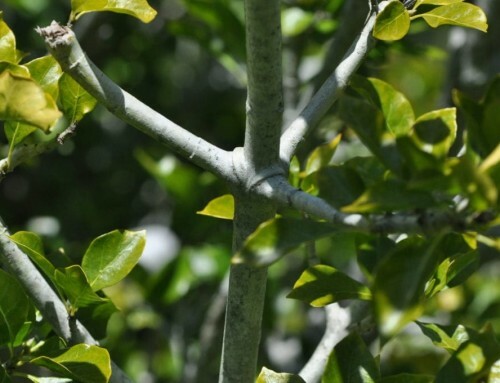 Its shiny leaves and a bushy growth habit makes it an ideal species for screening. It is both frost and drought resistant and is suitable as a bonsai. 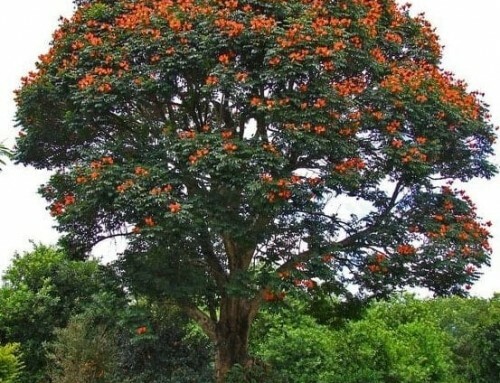 This tree has a non-aggressive root system and is fast growing , up to 1m per year.